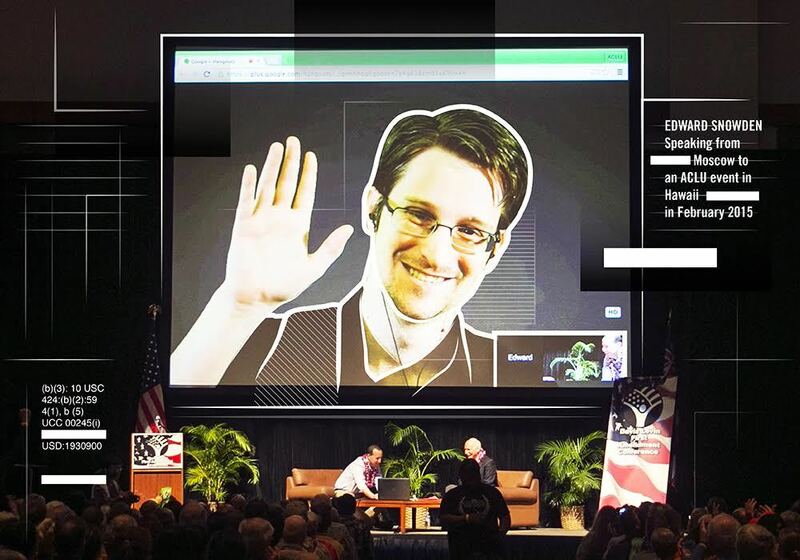 Since the earliest days of the Snowden revelations, apologists for the NSA's criminal spying program have said that Snowden should have gone "through channels" to report his concerns, rather than giving evidence to journalists and going public. Snowden has vigorously disputed this narrative, insisting that he repeatedly contacted his superiors about the spying he was being asked to abet. The NSA denied that they had any record of this, and Snowden supplied specifics. This detail allowed Vice and others to file targeted Freedom of Information Act requests for the relevant documents, and for the NSA's own search for them, and deliberations on how to spin them. After a FOIA lawsuit, the Agency has released hundreds of documents, which show that a combination of cover-up, spin, and error led them to make their statements about Snowden's alleged failure to "go through channels." The initial drafts of the document overstated the degree to which the NSA's IG invited whistleblowers to report legal violations. It started by claiming, "The NSA OIG [Office of Inspector General] also provides briefings to various NSA training classes, including the new hire orientation class." But on June 3, 2014, the IG's Executive Officer admitted, "Technically we are not quite briefing [that class] yet... still trying to get OIG on schedule." Similarly, it claimed, "The OIG also issues agency-all messages covering policies and avenues for reporting suspected mismanagement and violations of law, policy, and regulations." But on June 4, the counsel to the Inspector General noted the agency-all messages "aren't as focused as the two [post-Snowden] ones you mention, and we might need to massage the words a little." As the finished Q&A document makes clear, before Snowden's leaks, the most regular notice on reporting to all NSA employees from the IG pertained only to "waste, fraud, mismanagement of Agency resources, and abuse of authority." After that, in the spring of 2014, the IG sent out a notice stating that NSA/CSS Policy 1-60 "requires that NSA/CSS personnel report to the OIG possible violations of law, rules, or regulations," as well as things like mismanagement. It also cites the Intelligence Community Whistleblower Protection Act (ICWPA).